for $234,500 with 3 bedrooms and 2 full baths. This 1,957 square foot home was built in 2004 on a lot size of 0.15 Acre(s). 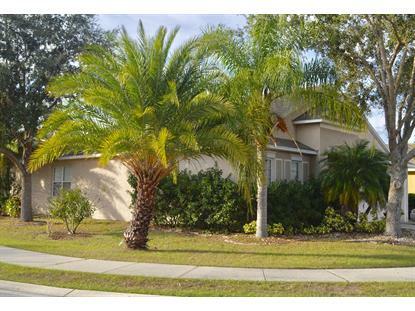 Spacious home on corner lot in beautiful Fern Meadows. 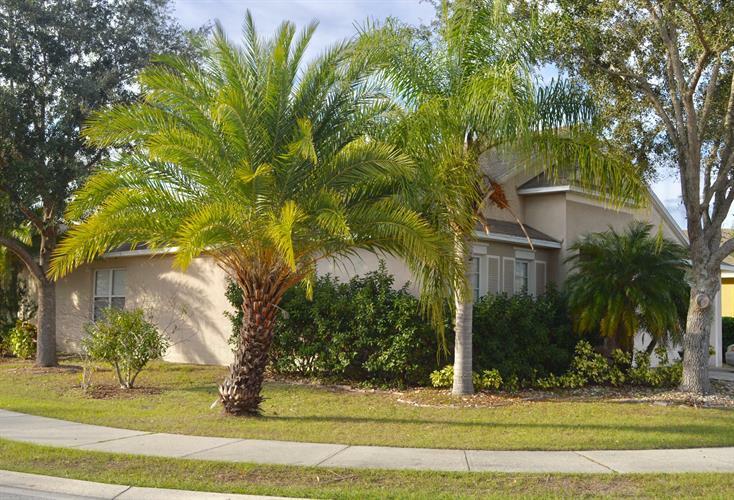 This three bedroom home has two additional living spaces with countless options for use. Master suite has granite double sinks, separate garden tub and shower. Open kitchen with built in work station. Relax on the back screen porch and enjoy the lake view. This home is perfect for any family!